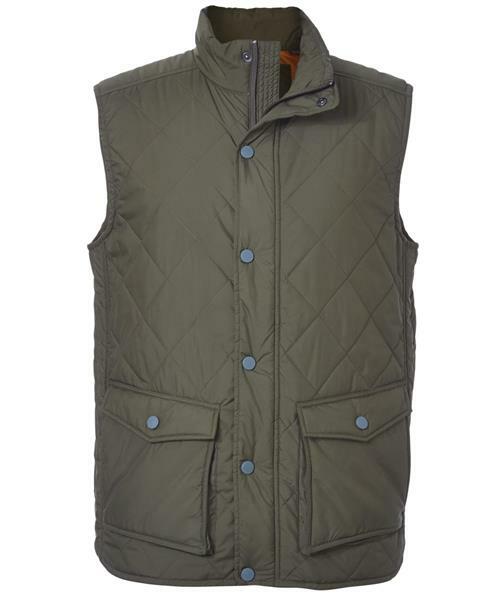 Don't let the traditional quilted pattern of this insulated vest fool you - it's packed with technology. From Odor Control technology in the liner to keep you fresh to state of the art, non-fluorinated eco-friendly Ec-0 Waterproofing finishing for water resistance, the Timberline Vest has everything you need when you're on the trail or on the road. The 100g poly fill is 50% recycled material, making it one of the most eco-conscious layers on the market. The Timberline is Gear with Style at its core.